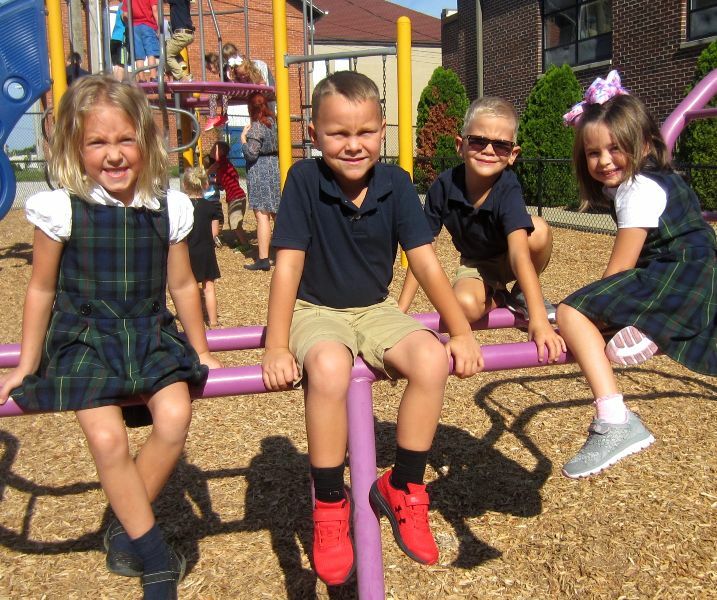 Help us open doors to a future of faith, success, and excellence for our students, our families, our parish, and our community. Give Today to the Annual Fund. There are opportunities to support experiential learning at Immaculate Conception School all year round! Come out for Fall Fun Nights and our Chicken BBQ among other community building events - proceeds generated help us make ICS a special place for your children to learn and grow. Don’t miss our Annual Spring Fling Reverse Raffle, our largest fundraiser. This year’s raffle will be held on April 13, 2019 in the ICS Gymnasium. One lucky winner will take home the $10,000 grand prize! In addition to the grand prize, thousands of dollars in other cash prizes will be awarded throughout the evening. You won’t want to miss out!